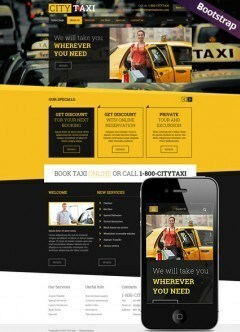 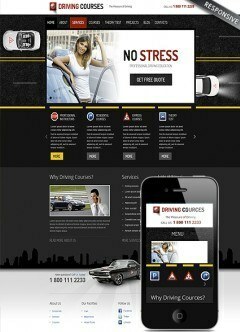 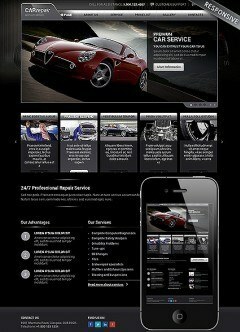 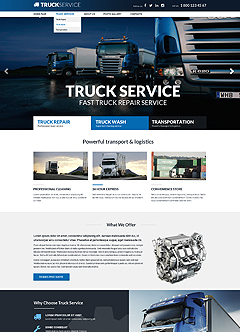 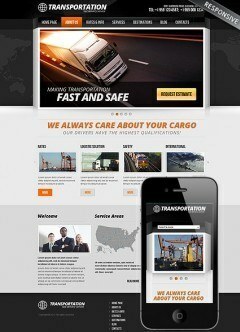 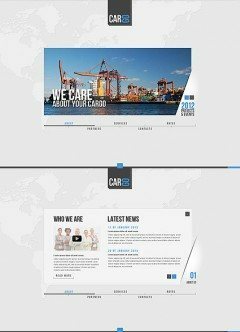 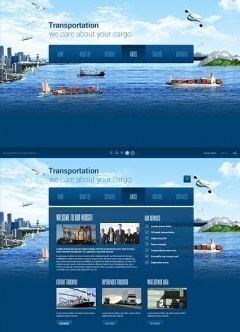 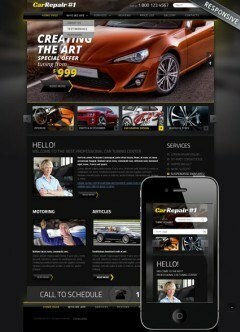 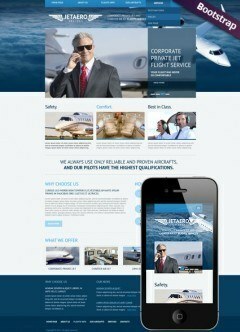 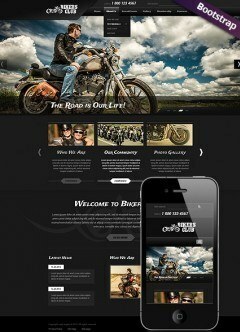 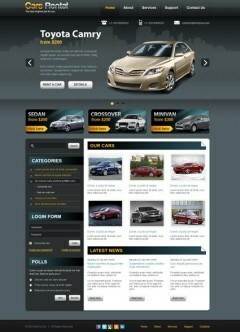 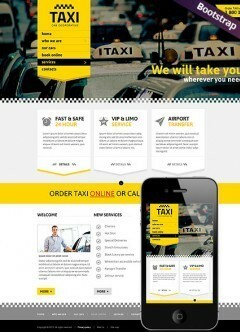 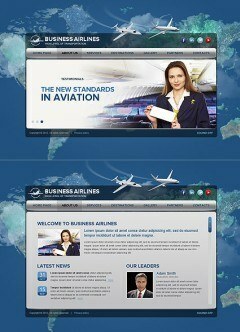 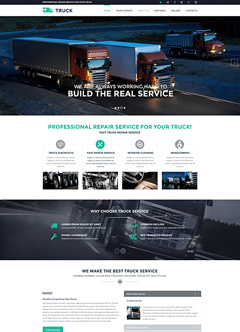 The category "Transportation" offers the website templates to all interested business people and organisations. 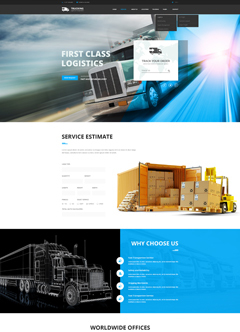 These templates will be useful for: Delivery Companies, Transportation companies, Vehicles and spare parts, Rent a car, Driving School, vehicle modernisation, motor repairing shops and service centers. 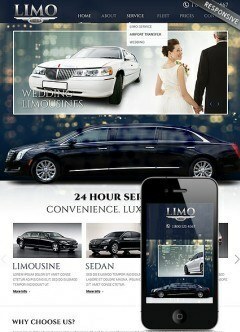 Save your time and energy! 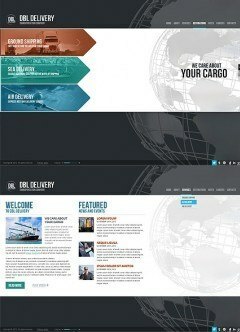 Apply to us. 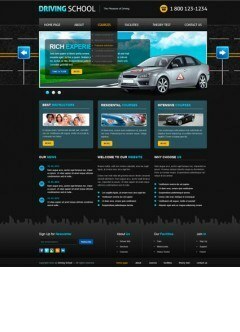 We are confident that you will be fully satisfied with our: HTML5 templates, Wordpress, HTML, osCommerce & Joomla Templates.